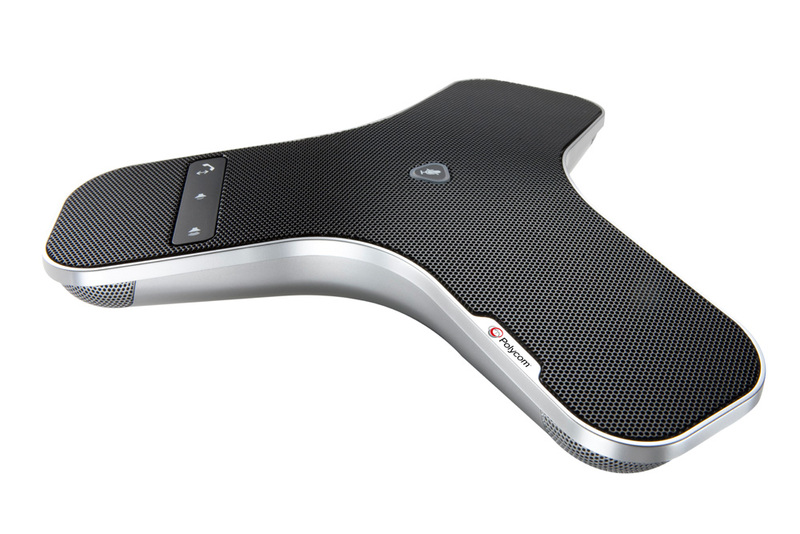 Polycom has luanched SoundStation Connect, an audio conference system that plugs directly into any laptop or desktop USB port, letting users of soft-phone apps such as Polycom RealPresence Desktop 2.0, Microsoft Lync or IBM Sametime experience HD-quality audio conferencing technology for small-group meetings in the office, at home or when travelling. SoundStation Connect includes voice technology to reduce background noise, echo, and feedback. The microphone pickup covers more than 7 feet in diameter. No software driver is needed, and the device runs on USB power and works with any UC soft-phone app running on computers that support USB audio. Polycom SoundStation Connect will be available in Q2 2013 in select countries worldwide through certified Polycom reseller partners.